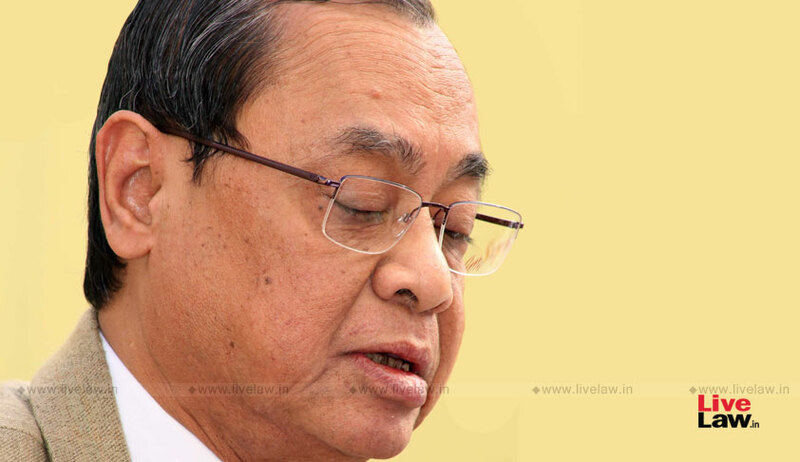 On Wednesday, Chief Justice Ranjan Gogoi again stressed on his endeavour to phase out the morning ritual of 'mentioning'. "The attempt is to do away with the practice of oral mentioning altogether...it takes up too much of the court's time...new guidelines are being put into place which will ensure that every urgent matter comes up on the docket within four days of its filing, at the most five days...", he remarked. Iterating that the apex court registry is in the midst of trying to implement a system where all fresh matters are listed for hearing within four days of their filing, he contemplated 'mentioning' in the future to proceed before the Registrar. On his very first day as the 'first among the equals', Chief Justice Gogoi did away with the tradition of 'mentioning' before Court 1 by advocates of urgent matters and fresh pleas, appeals and interim applications for early listing.. Since the CJI is the administrative head of Supreme Court, mentioning for inter alia early listing, tagging, filing interventions or replies, was done before the first court only and the same had evolved into a twenty minute long practice everyday at 10:30 AM. "No mentioning! We are working out the parameters....if someone is being released today, then yes....if someone is being hanged today, then yes....if somebody is being evicted today, then yes....if there is risk of demolition, yes....beyond that, No! ", the Chief Justice had categorically stated on taking charge on October 3 last year.